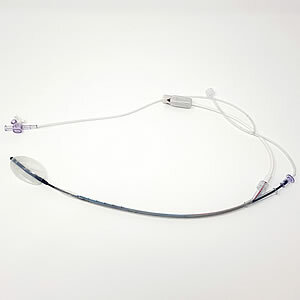 In addition Medspira offer a ‘BioFeedback’ catheter option for the mcompass System. Pelvic floor retraining can be an option for both women and men suffering from faecal/urinary incontinence and chronic constipation as pelvic floor exercises can help strengthen the muscles under the uterus, bladder, and bowel to directly assist with bowel control and urinary leakage. For patients that do require surgery, pelvic floor retraining may help them maximise their potential to stay continent. 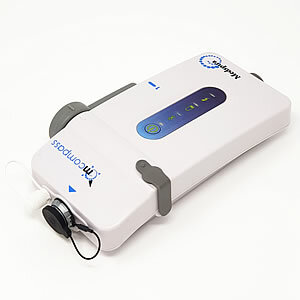 • Cost efficient, Portable, wireless system weighing only 3 lbs.